Researchers at Imperial College London have been able to wipe out a population of mosquitoes through ‘gene drive’ technology. The study, published in the journal Nature Biotechnology saw a CRISPR edited gene being used to prevent female mosquitos from being born. As such after eight generations, an entirely male population had been born, which was then unable to breed. The technology may now be used to block the reproductive capabilities of mosquitoes in the real world, in order to prevent the transmission of malaria. In 2016 there were an estimated 216 million cases of malaria around the world which led to approximately 445,000 deaths, most of which affected children under the ages of five. 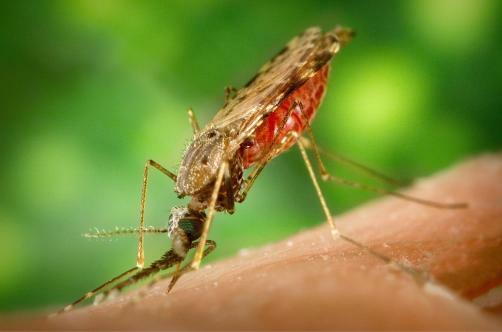 As such the gene drive technology could be used to cause malaria carrying mosquito populations to collapse, and thus prevent the spread of malaria. The trial is the first time in which gene drive technology has been used to supress an entire population. While previous trials had found that efforts to supress populations through gene drive technology had encountered resistance in which mutations had allowed genes to carry out their original purpose, the recent experiment showed that the modified gene was transmitted nearly 100% of the time. The researchers are now hoping to investigate the efficacy and stability of the gene drive technology in a confined laboratory setting that mimics tropical environments in an attempt to replicate a more realistic setting. If successful the tech could be used in the real world, as recent studies show that the suppression of certain mosquito populations would be unlikely to affect the local ecosystem.